What is Expand Selling Research? 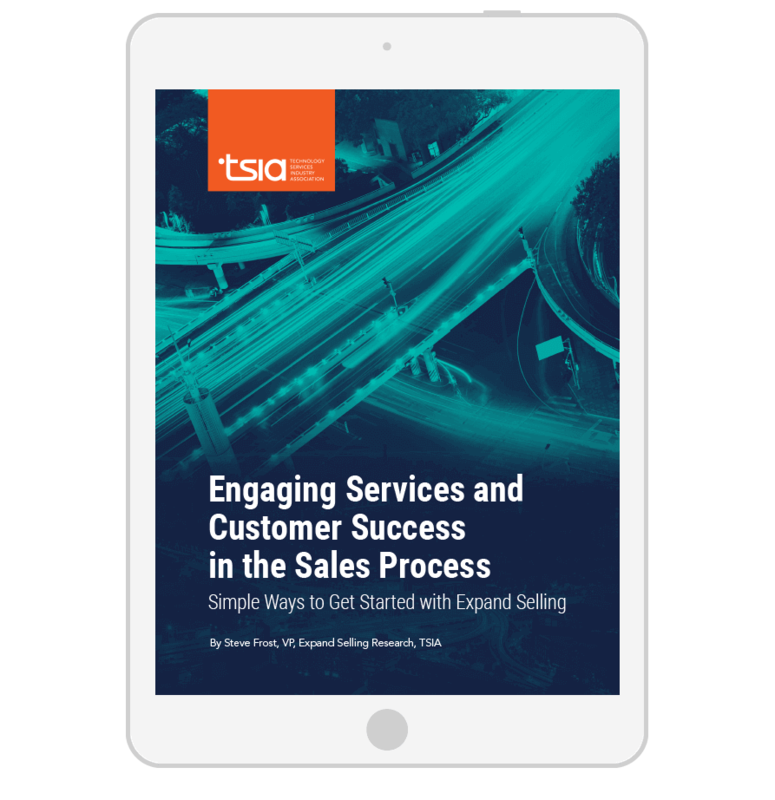 TSIA’s Expand selling research provides our members with prescriptive guidance on how to utilize their Customer Success and Services teams in the sales process. 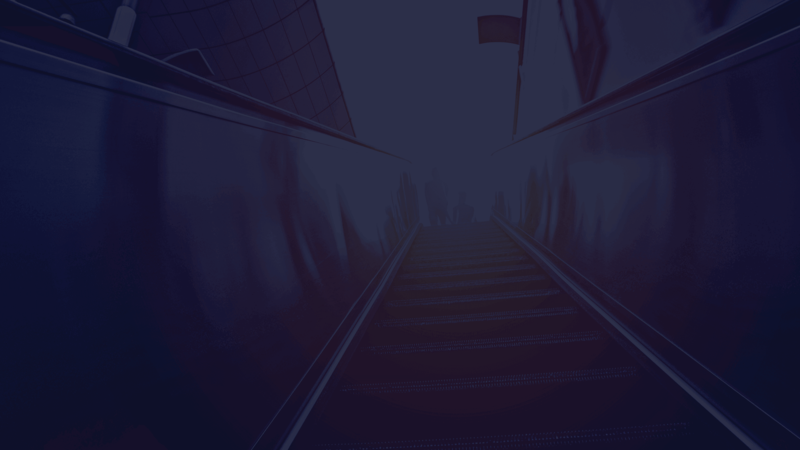 The 4 stages of engaging Services and Customer Success in the sales process and how each stage takes the customer deeper into the sales cycle. Why Services Delivery teams, from Professional Services to Support, can find upsell and cross-sell opportunities on 3-5% of the cases they work on. How average revenue per account (ARPA) growth nearly doubles from 8.8% to 16.1% when Services and Customer Success teams are responsible for upsell opportunities. Customer Success and Services teams don’t have to do much more than they're already doing to leverage account intelligence. They’re already generating tons of incredibly useful customer data in their day-to-day jobs. This is where the blending of Services and Sales motions come together. Services and Sales teams work together throughout the customer journey to close the deal and help customers achieve success. During the course of their regular jobs, your Services Delivery teams, from support to professional services, can find upsell and cross-sell opportunities on 3-5% of the cases they work on. Generating leads through services touchpoints is at their fingertips. Can non-salespeople actually close deals? Yes! Services and Customer Success teams can close deals when the opportunities are simple and transactional. When Services and Customer Success teams are responsible for upsell opportunities, ARPA growth nearly doubles from 8.8% to 16.1%.